Stephanie Nisson supports the Division of Intramural Research as the assistant to Scientific Director Dr. Anna Nápoles. In 2012, Ms. Nisson began working for the Critical Care Medicine Department at the National Institutes of Health (NIH) Clinical Center. In 2014, she transitioned to the Cell Biology Physiology Center at the National Heart, Lung, and Blood Institute, before transferring to the Lymphoid Malignancies Branch within the National Cancer Institute. Before working for NIH, Ms. Nisson gained administrative skills by working for the Employee and Retiree Service Center at Montgomery County Public Schools in Montgomery County, Maryland. 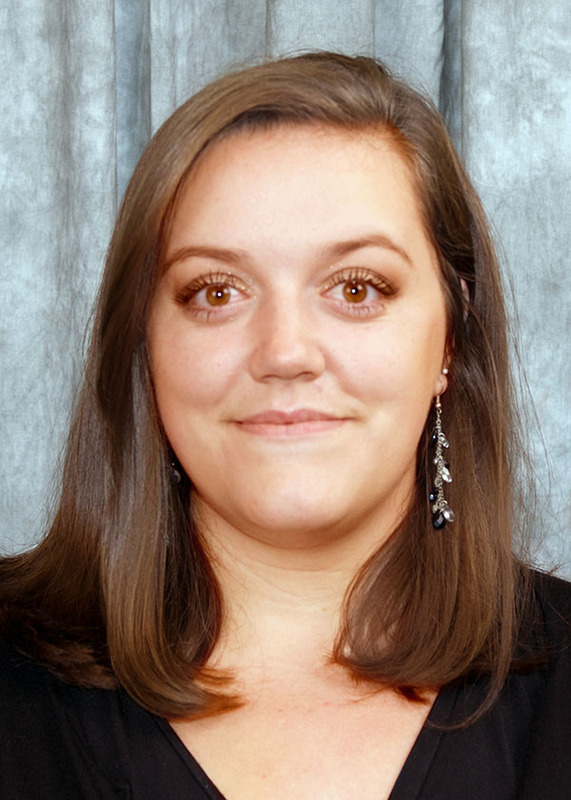 Ms. Nisson holds an associate’s degree in business administration from Frederick Community College in Frederick, Maryland. She is currently working toward a bachelor’s degree in business administration with a minor in psychology from the University of Maryland University College.